← Where do people bike in Melrose? 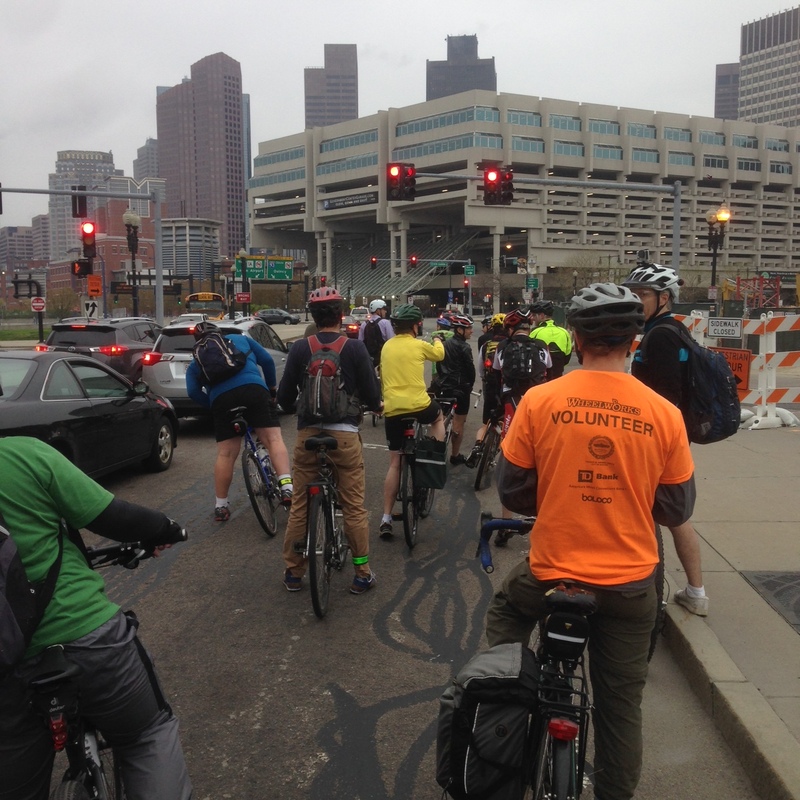 We had our first Melrose to Boston Bike Friday ride for 2014 on May 9. There was a good crowd! Ten cyclists from Melrose met up with three in Malden at the Northern Strand Community Path and another dozen on Route 99. Let’s double our numbers in June! Go to the Boston Bikes Events page for more information. Join the ride on one of the next Bike Friday Rides June 27, July 18, and August 29. 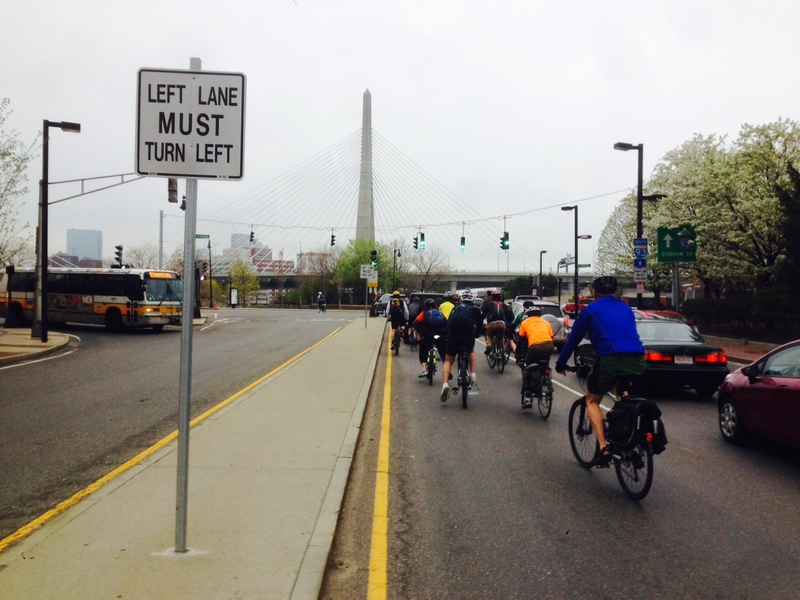 For more information about the Melrose to Boston Bike Friday rides, click here.